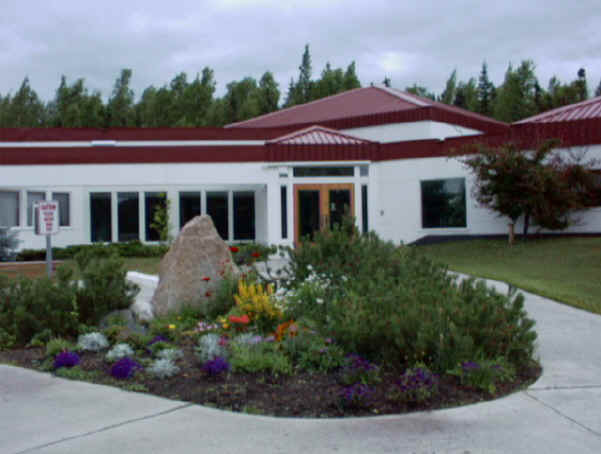 Congregation Beth Shalom of Anchorage, Alaska, was founded in 1958. It built Anchorage's first synagogue following the 1964 earthquake. The building above is the Reform congregation's second building. It was dedicated in 1988.